Hamza Yusuf is a cofounder of Zaytuna College, located in Berkeley, California. He is an advisor to Stanford University’s Program in Islamic Studies and the Center for Islamic Studies at Berkeley’s Graduate Theological Union. 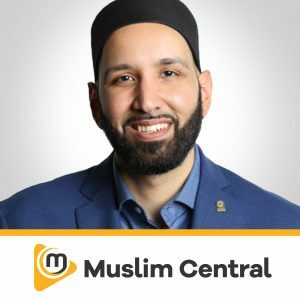 He also serves as vice-president for the Global Center for Guidance and Renewal, which was founded and is currently presided over by Shaykh Abdallah bin Bayyah, one of the top jurists and masters of Islamic sciences in the world. Recently, Hamza Yusuf was ranked as “the Western world’s most influential Islamic scholar” by The 500 Most Influential Muslims. 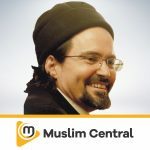 Hamza Yusuf has also authored several encyclopedia articles and research papers. His published books include The Burda (2003), Purification of the Heart (2004), The Content of Character (2004), The Creed of Imam al-Tahawi (2007), Agenda to Change our Condition (2007), Walk on Water (2010), and The Prayer of the Oppressed (2010). Shaykh Hamza was born in Washington State and raised in Northern California. 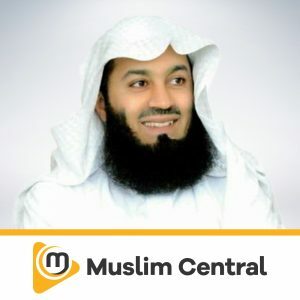 In 1977, he became Muslim and subsequently traveled to the Muslim world and studied for ten years in the U. A. E., Saudi Arabia, as well as North and West Africa. 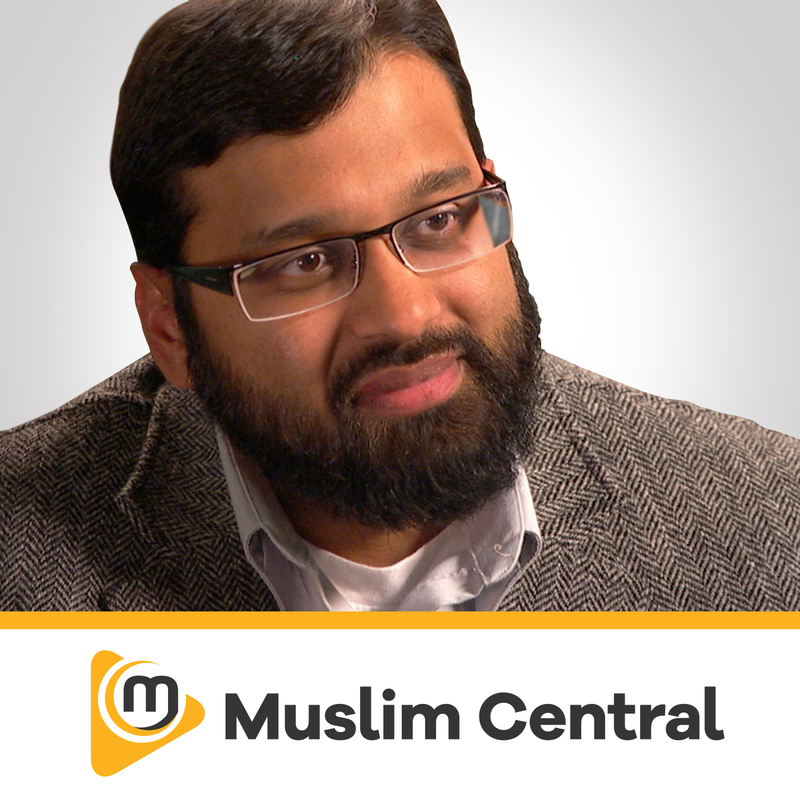 He received teaching licenses in various Islamic subjects from several well-known scholars in various countries. After ten years of studies abroad, he returned to the USA and earned degrees in Religious Studies and Health Care. He has traveled all over the world giving talks on Islam. 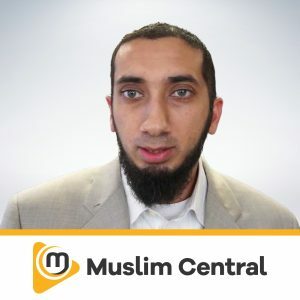 He also founded Zaytuna Institute which has established an international reputation for presenting a classical picture of Islam in the West and which is dedicated to the revival of traditional study methods and the sciences of Islam. Shaykh Hamza is the first American lecturer to teach in Morocco’s prestigious and oldest University, the Qarawiyin in Fes. In addition, he has translated into modern English several classical Arabic traditional texts and poems. 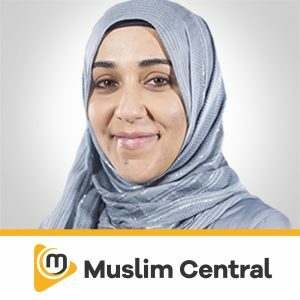 Shaykh Hamza currently resides in Northern California with his wife and five children.